Ecotech Print Solutions is an Australian-owned family business with over 20 years of extensive knowledge in the print industry. We pride ourselves on our excellent product quality, high customer service skills and honest trade practices. We value each and every one of our clients, and it is because we go out of our way to help, that we have developed a very loyal customer base. We thank-you for taking the time to look at our page, and for supporting our family owned business. After several years in the industry, Beau Gloder (Managing Director), opened the doors to Ecotech Print Solutions. 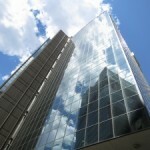 Originally a wholesaler, we supplied the top retailers throughout Australia. Development and Manufacturing were thriving, we were one of the largest manufacturers in Australia, with up to 1500 cartridges sent out nationwide daily. With an influx of cheap compatible cartridges flooding the market, OEM alternative cartridges started to receive a bad reputation. These poor quality, imported cartridges were damaging printers and frustrating consumers. Ecotech saw this as an opportunity to perfect the high standard of their product and provide customers with a high-quality alternative with a 100% guarantee. This lead to the development of their trademarked cartridge 'Envirotech'. Backed by a 100% guarantee. The Envirotech is a reliable, affordable alternative to OEM toner cartridges. You can read more about it here. 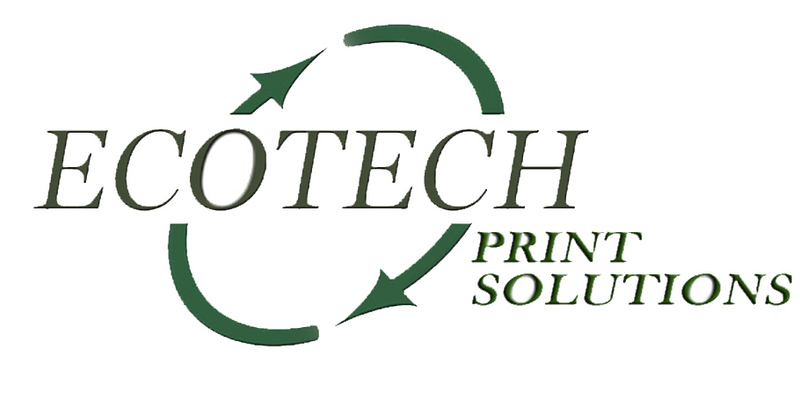 With the success of the Envirotech cartridge, Ecotech opened its doors to retail customers and started also supplying OEM Cartridges, Printers, Copiers, Scanners and Multifunction Devices. With our son, James, completing a printer technician course two years earlier, he was now servicing client's printers for maintenance services, repairs and installations. 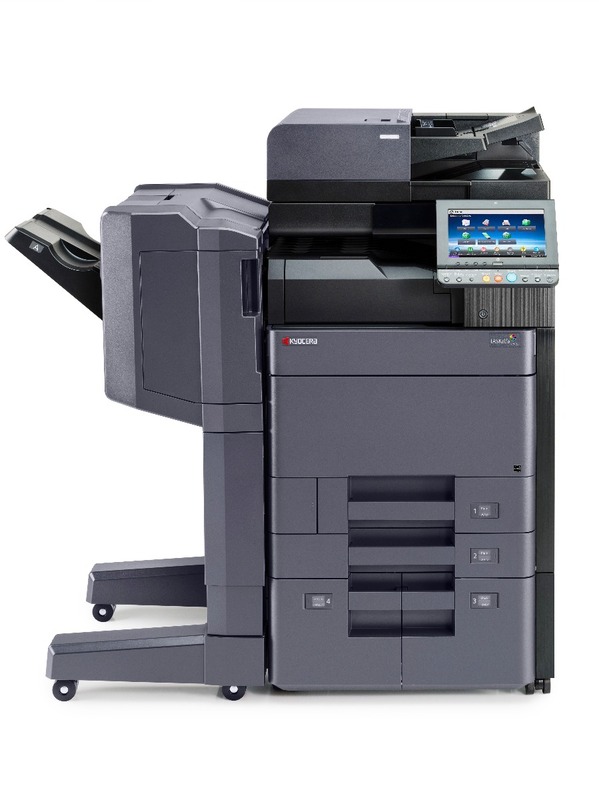 Extending from supplying and servicing printers, Ecotech formed relationships with various major manufacturers to provide print managed services such as hire and leasing agreements, total care packages and print per page options. This enables customers to stay upto date with the latest technologies, receive personalised printing plans to suit individual needs, increase efficiency and productivity, and receive predictable, low printer running costs. For more information, click here.